The only downside to the EcoSMART Organic Insecticide is if you use it indoors there may be some excess product left behind after you spray it on a surface. Although this might have more to do with my overzealous and heavy-handed spraying than the product itself. If this happens to you, EcoSMART recommends that you wipe up the excess product. Despite the excess sprayage, I will definitely continue using this product. Now here comes the exciting part! EcoSMART is allowing you - my fabulous readers - to try one of their products for free! This giveaway (and I might add this is my very first contest giveaway) will be for one can of EcoSMART Organic Insecticide and you get to choose from EcoSMART Ant and Roach Killer, EcoSMART Flying Insect Killer, or EcoSMART Wasp and Hornet Killer. Here's what you have to do. There are three ways to enter the contest. You can do one, two, or all three. 1. Leave a comment (complete sentences please) about the contest on my blog and tell me which EcoSMART product you'd like to try. Make sure that you leave an e-mail address or contact information so I can contact the winner. 2. Sign-up for the Condo Blues RSS feed. Sign-up for the feed and leave a separate comment telling me you did so. Again, make sure that I have you leave an e-mail address or other contact information in case you win. 3. Write a post on your blog about the Condo Blues EcoSMART contest and include the URL of my contest page in your blog entry. Tell me in a separate comment on my blog that you did so and the URL of your blog post. Make sure that you leave an e-mail address or other contact information in case you win. Remember that you must leave a separate comment on my blog for each method of entry because I will use a randomizer to select the winner. The contest will run from September 15 - 19, 2008. I will use a randomizer to select the winner on September 20, 2008 and contact the winner. This contest is open to US residents only. 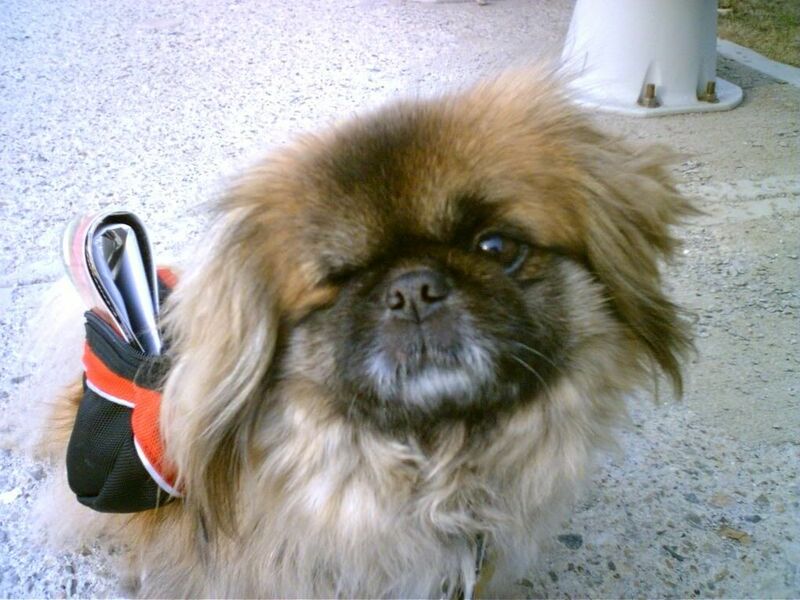 Blog Post Updated 8/15/08 2:26 PM (EST): I wrote this contest post last week and scheduled ahead of time to run today. However, due to the massive damange that Hurricane Ike has left in it's wake from Texas to Ohio (as of this writing over 289,000 homes & buisnesses are without power in Franklin County due to the high hurricane force gusts that blew through Central Ohio last night) it doesn't seem right to run a contest this week, so I'm canceling it for the time being and will reschedule it at a later date. Everyone in The Condo is safe and sound and we are one of the very few neighborhoods that are lucky enough to have electricity. Many of my friends do not and I'm in the process of calling around and offering up the spare space in my refrigerator to those who may need it. I'll post a little more on this tomorrow. Stay tuned! 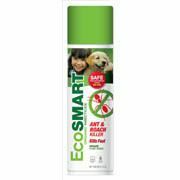 I would love to try EcoSMART Ant and Roach Killer. I have three cats and a dog and won't use other products for fear of hurting them. Yea, I'm first. I've been looking for something friendly to help in my south west Florida vegetable garden. I've been here 5 years after living most of my 50 years in Connecticut and always having a successful garden with little or no pesticides. But the bugs and fungus down here in the hot humid south are amazingly aggressive. I only get to eat half of what I grow IF I have the strength to fight the bugs off. I'd love to hear from someone that has tried the EcoSmart garden insect killer or fungicide. this product literally ruined my life. i bought this stuff because i have i very small dog. there was a spider in my closet and i decided to use the spray for the first time. the smell of it was excruciating and it made all my clothes smell. it has been 3 weeks since this event and i can still smell it whenever i walk into my bedroom. i cannot get the smell out no matter what i have done. i also had to wash ALL the clothes in my closet. After several days of deciding if I should go with a pest control service or try and take care of it myself, I opted to try it on my own, then I had to decide what to get. Since I have two chihuahuas I wanted something that is safe for pets. I decided to go with this product. Not only has it repelled the little ants it has also chased my out of my bedroom. The smell is overwhelming, this is the second night i have not slept in my room, I have had a fan on in my room with the slider door open off and on for two days. I WILL NEVER USE THIS PRODUCT AGAIN. I put the container in the garage and have not sprayed it out there at all, and the garage even smells. To top it off, I have asthma and i’m having terrible issues since I sprayed.